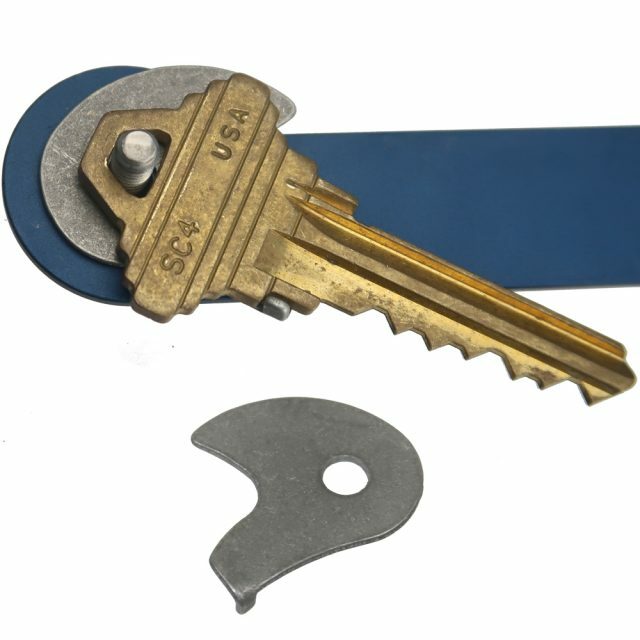 The aluminum quick key tab connects to a key to aid in quickly accessing your most used keys. 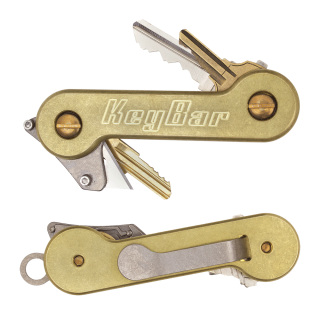 A must-have for your KeyBar! Works as expected. An awesome addition to something already amazing. Great quality. Makes getting to your most used key much easier. Works like a thumb stud on a knife. 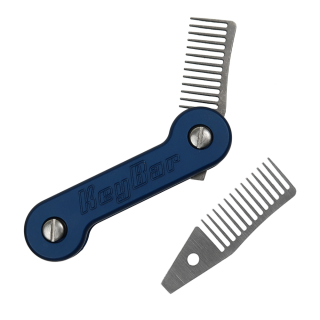 A must have for the serious KeyBar fan! 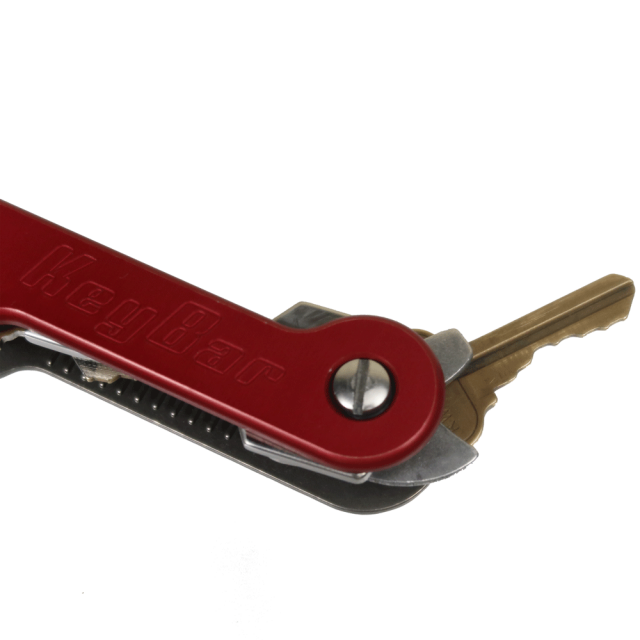 Works for standard sized keys, but unfortunately not my work keys which have a slightly wider head to them. A must-have for night time. Does not really function the way I thought it was supposed to. But I’m no expert. Somewhat difficult to set up. Required considerable bending to fit the keys. The padlock key I understood, but the standard SC1 shouldn’t have required as much effort to make it work properly. Fortunately it bends easily without breaking. In the end, I got what I wanted. They are super sturdy, and do exactly what they were made to do. 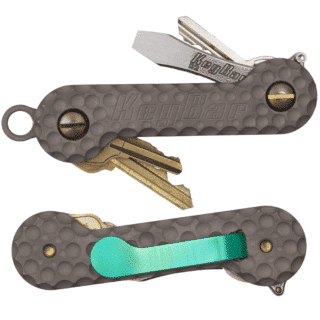 I would definitely recommend these for your most used keys. 2 is perfect for me. Great if you use 1-2 at a time. Anything beyond that seems to clutter the bar. Makes finding my most used keys very easy. 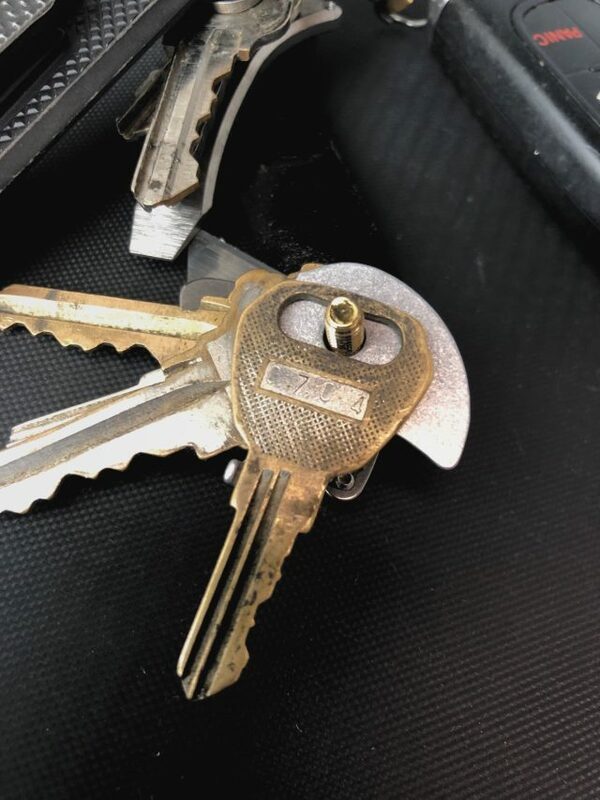 I have two keys that look exactly the same. One for my house and one for my work. These keys are positioned strategically and now very easy to take out as well which i absolutely love! 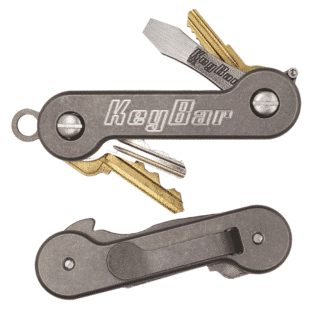 The quick key tab is a great choice if you have multiple keys and need it for keys that you use the most. I highly recommend getting a pair. Must have add on. I purchased a two pack to place one on my house key, and one on my work key.